Find the latest 1810 Company kitchen products at Online Kitchens UK. Gorenje is considered to be one of Europe’s leading appliance manufacturers and has the largest appliance production facility in Europe. Established for over 60 years and sold in more than 60 countries, Gorenje products have been available in the UK since 2002 and is now the fastest growing appliance brand in the UK. Gorenje offer a comprehensive range of high quality appliances with a free 5 year parts and labour guarantee on most built in products and some freestanding, and a free 2 year parts and labour guarantee on the rest of the products. 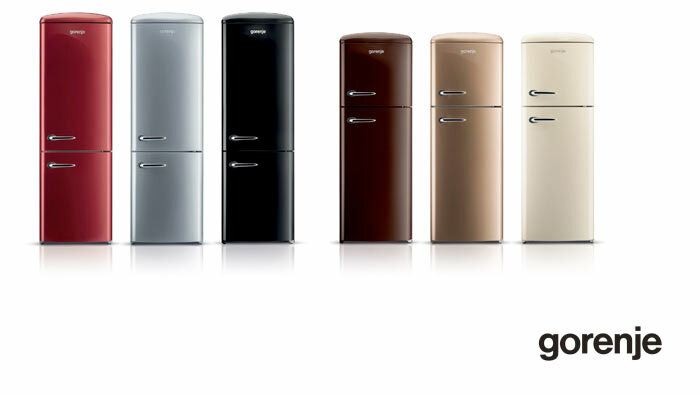 Gorenje appliances are environmentally friendly with 90% of the components recyclable.